Compact and captivating, the VaporFi VAIO MINI is the perfect portable solution to all your vaping needs. This device is driven by it's amazing mouth to lung capabilities capable of replicating the smoking experience with no combustion. The VaporFI VAIO MINI mouthpiece provides a wonderfully restricted draw along with an easy to mount construction that will make troubleshooting a breeze. 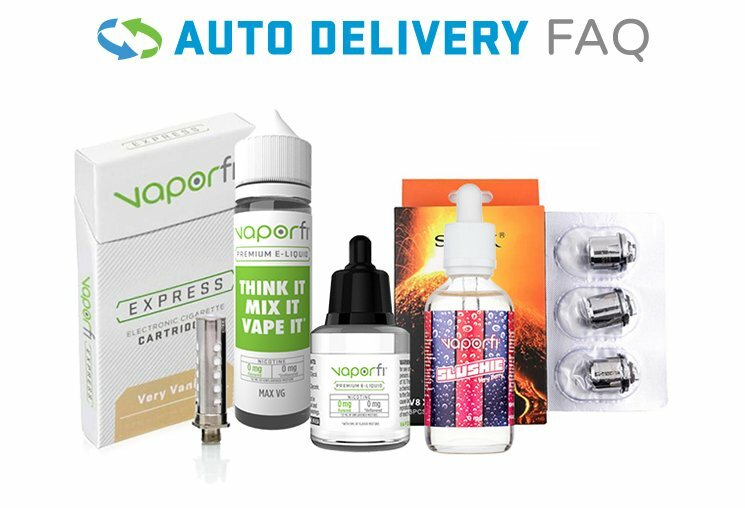 Be sure to get your VaporFi VAIO MINI Mouthpiece today!